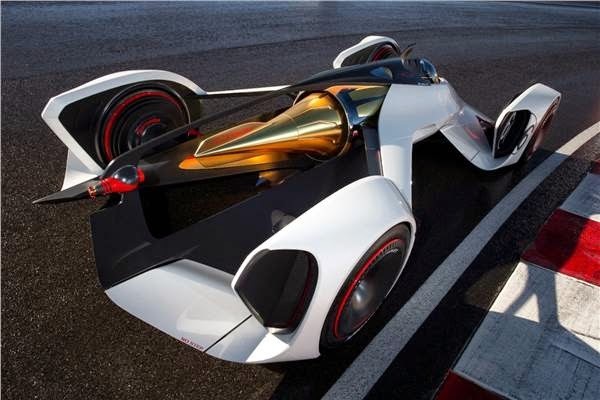 Chevrolet launched 2X VGT Chaparral concept car, a vehicle with the development of a special design for gamers on the PlayStation 3, Gran Turismo 6. 2X VGT Chaparral concept car inspired by racing cars Chaparral Racing, in cooperation with Chevrolet for more than 45 years. This development is part of the Grand Turismo Vision project to demonstrate the design and future innovations in the automotive world. Gamers can play Chaparral Chevrolet this holiday season by downloading the Gran Turismo 6 online, the latest edition of the best-selling game with sales of more than 70 million copies globally since its introduction in 1998. Chaparral Racing has formed a partnership with the Division of Research Development and Chevrolet for more than 45 years, adopting the latest methods and materials commonly used in racing and production vehicles, including assembling the monocoque frame made of composite, propulsion systems made of light alloy, transmission car automotive racing and car aerodynamics. This partnership also allows the enrichment of data and technology. 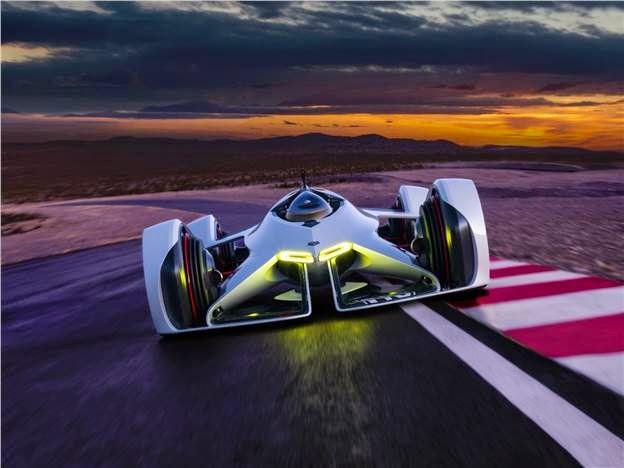 Chevrolet continues to use the racing program to try and develop the technologies and materials of the vehicle. On that occasion, Chevrolet confirms its commitment in delivering updates on featured vehicles and after-sales network expansion to provide satisfaction to customers loyal. The record sales achieved by Chevrolet shows that there are more customers who see the design and superior performance that puts quality and safety in every Chevrolet vehicles, including trucks and crossovers.